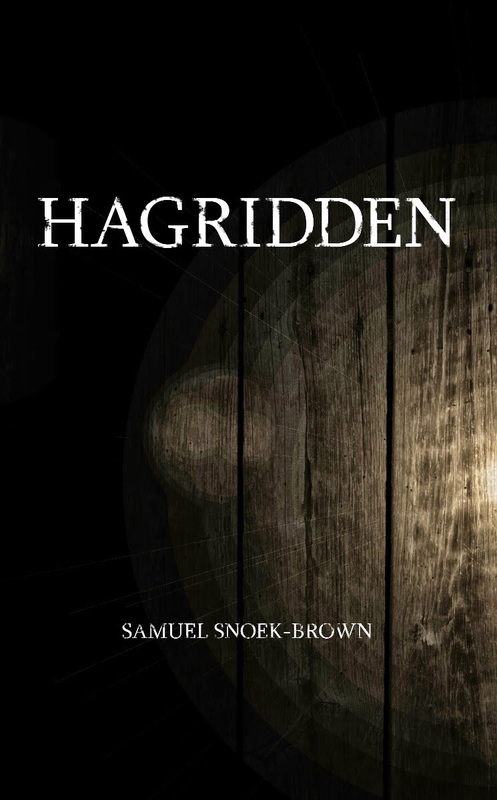 Hagridden means “Afflicted by nightmares of anxieties” and this novel really hits hard in the full context of its meaning. It's the end of the Civil War. Many men have been killed in action, many have deserted, others have gone rogue, maddened by bloodlust. The orderliness of both sides of the military have disappeared and chaos reigns. The south is devastated, its people hungry, suffering, and poor. This is the backdrop of this very dark, haunting story. There are two women at the heart of the story - the mother of a son who was killed in action, and her daughter-in-law. They survive by killing soldiers, regardless of whether they are Confederate or Union, stripping them of any possessions, and then selling or trading them for food or supplies. When the best friend of the old woman's son returns, she struggles to keep her daughter-in-law from leaving her to be with him. There is much to like about this novel. The writing is haunting, simple, and blunt. The characters are colorful and three-dimensional, always surprising, even shocking. There is a lot of killing in this book, so you'd better have a hard stomach. I looked beyond the continual violence to take note of how devastating, how stripped, how desperate life for those in the south who survived the war had to endure. There is even a villain who is bent on revenge and murder. If you like your stories dark and that embrace violence, then I'm sure you'll enjoy this very unique novel. It's definitely a gripper!